With its beautiful tones and gorgeous rustic grain, V4 Coldharbour Oak flooring is full of character and will enhance any room with its soft muted grey tones and stained grey grain patterns. 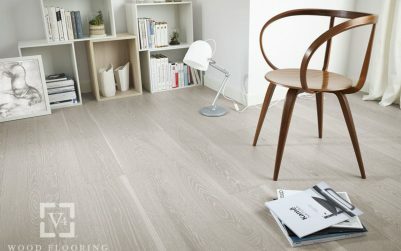 V4 Home HC104 Coldharbour is one of the four finishes in the Home Collection by V4 Wood Flooring. The V4 Home collection embraces the natural look of solid oak. 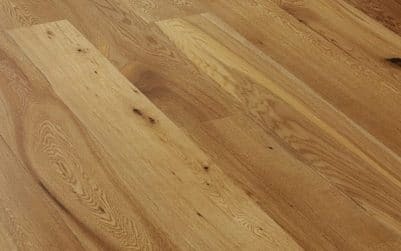 The oak floor is brushed to bring out the beauty of the woods organic knots and it’s natural imperfections to create striking and eye-catching flooring. 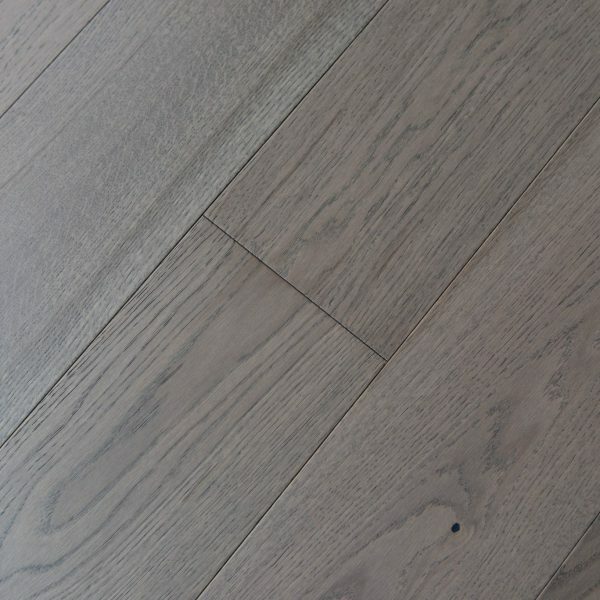 HC104 is made from European Oak and it comes with a generous 3mm top wear layer of oak. 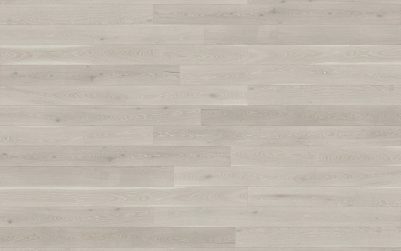 The V4 Home Collection comprises four beautifully finished wood floors in an impressive 190mm wide board engineered plank. The HC104 pack consists of eight planks with up to two random cut planks and a total of 2.888m2. 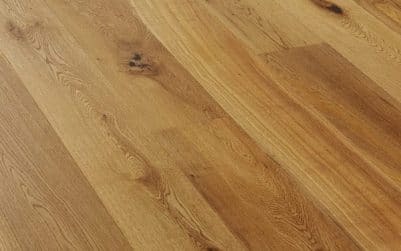 V4 Home Collection Flooring offers the benefits of a 2 layer softwood base and a T&G profile which easily pushes together to produce a solid floor of exceptional quality. All the boards in the Home Collection are manufactured with a micro bevel to all four sides of the engineered floorboard. 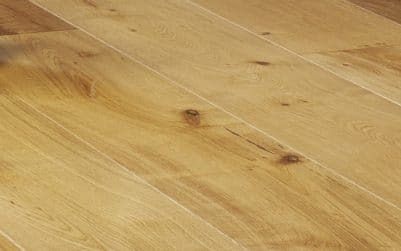 This aids the overall plank look and helps to produce a beautiful real oak floor to enrich any interior design theme in your home. 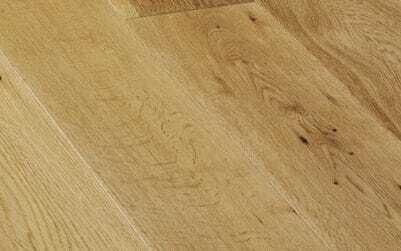 V4 Coldharbour is milled from European Oak selected to offer a characteristic rustic appearance grade. 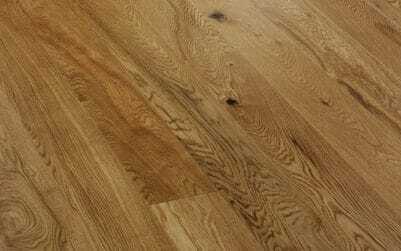 This includes more variation in grain patterns, natural colour variation, mineral streaks and a distribution of closed and open filled knots and small natural filled cracks. For added peace of mind, V4 Home Collection HC104 Coldharbour comes with the V4 Wood Flooring guarantee. This covers the floor for a period of thirty-five years on a residential installation and three years in commercial premises. It is recommended to have up to 10% wastage. This is to allow for cutting around the perimeter of the room, doorways, mat wells etc. Also if you want a specific look and wish to discard certain boards for aesthetic reasons. Most of the time, our floors can be with you in a matter of days. However, this is dependant on stock levels. If we don’t have it in, we can often ship direct from the manufacturer to save time. 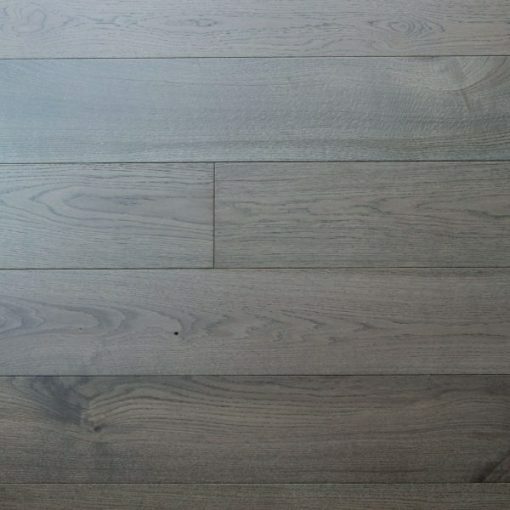 If you are interested in purchasing a wood floor from us and want to confirm stock, please use the contact form below. Thank you for your interest, we'll be in touch soon.